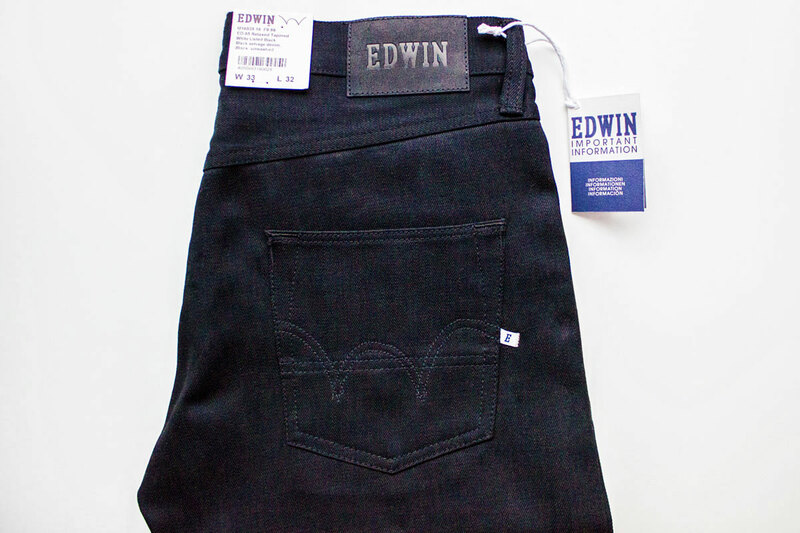 Black Selvage denim has made a comeback in Edwin – The Japanese brand that’s taking over the world of jeans and fashion. 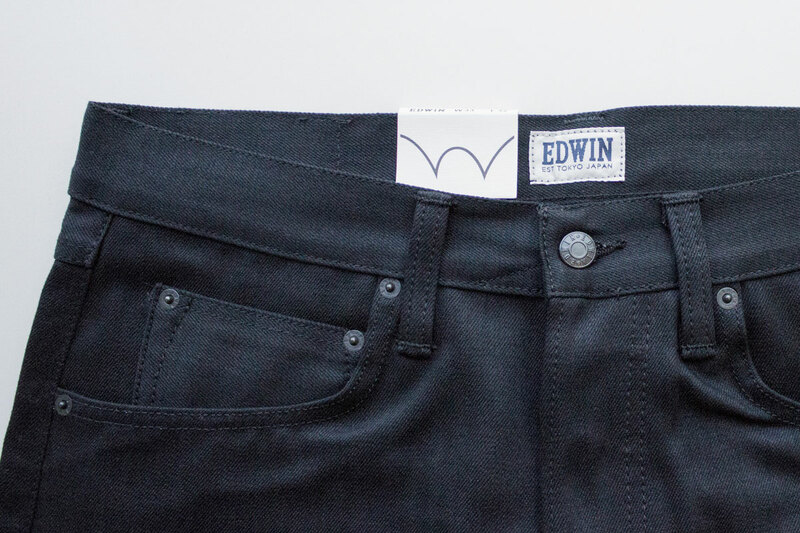 A black selvage option with serious break-in possibilities. A soft but sturdy fabric made with Turkish selvage denim. This fabric is slightly shiny, but gets a faded look after a while. After 6 months, Premium Japanese and European Denim will be the best pair of jeans you ever put on.